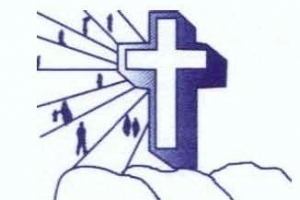 The Media Ministry is responsible for the technical aspects of worship at St. Paul Missionary Baptist Church. Members of the media ministry run the sound board and provide recorded music for the worship services and special events. 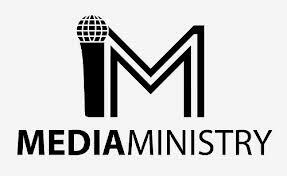 The media ministry makes the audio, video, and digital video recordings of the worship services and special events available to those who would like copies of them. If you have a gift for working with technology and audio visuals, please consider offering your time and services to this ministry.